Digitimes reports that HMD Global officially launched the Nokia 6 in the Taiwan market today. It will be available from APT (Asia Pacific Telecom) starting 8th March, for $253 or €240. The version that will be sold is the one with 4GB of RAM and 64GB of internal memory that is also being sold via JD.com. The offer at APT can be found here. Down below, you can find the original report from Digitimes. 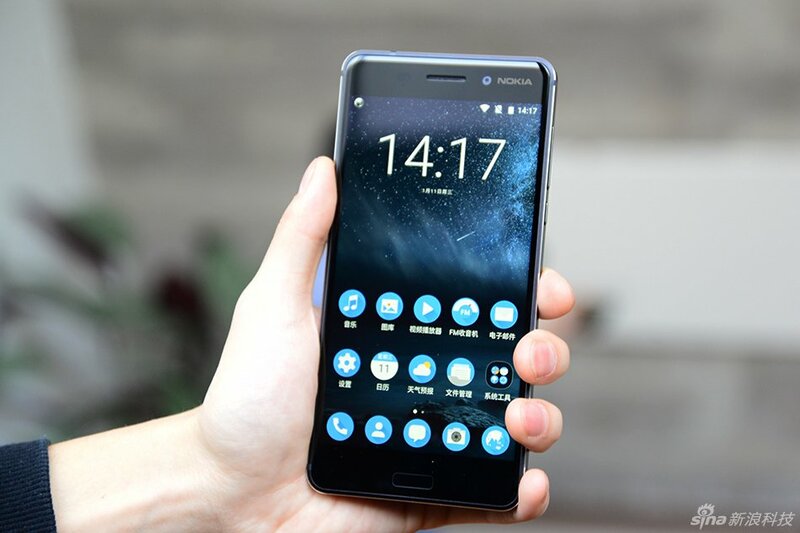 HMD Global has launched the Android-based Nokia 6 smartphone in the Taiwan market targeting the mid-tier market. The phone will be available from Asia Pacific Telecom (APT) or yahoo.com starting March 8, priced at NT$7,790 (US$253) unlocked. The Nokia 6 comes with a 5.5-inch Full HD IPS display, Qualcomm Snapdragon 430 CPU, 4GB RAM/32GB ROM, a 16-megapixel main camera and a 8-megapixel front-facing camera, support Dolby Atmos sound and dual-SIM. HMD Global CEO Arto Nummela, who presided over the product launch in Taiwan, said the launch of the Nokia 6 in the local market is the beginning of a great journey which will continue the spirit of Nokia. Taiwan is the second market for HMD to launch the Nokia 6 after China. Global sales of the Nokia will begin in the second quarter of 2017. Visit our website for table, pictures and any remaining text.